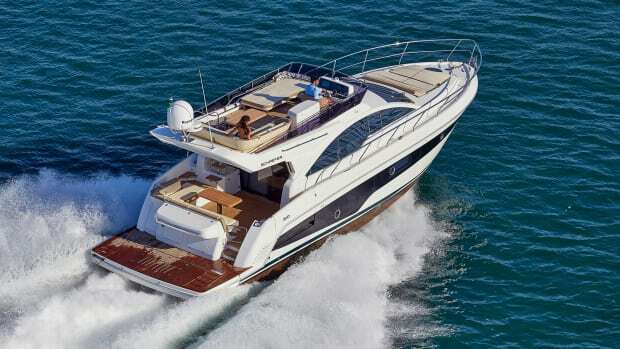 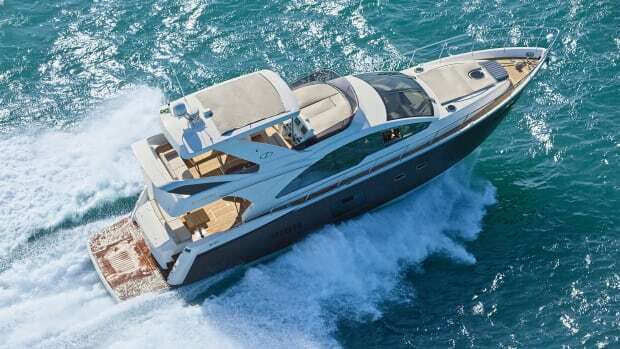 The Schaefer 640 raises the bar by drawing on the great boating culture of Brazil. 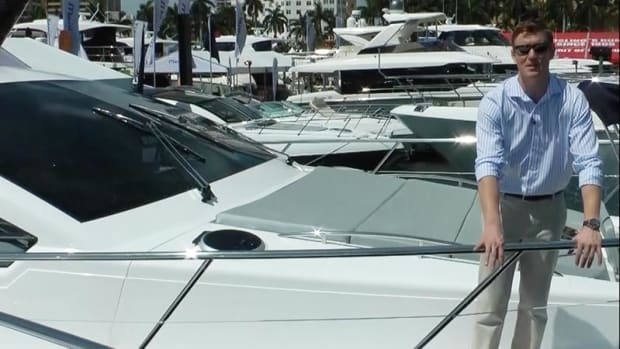 Join us for a look at the Schaefer 640 at the 2017 Palm Beach International Boat Show. 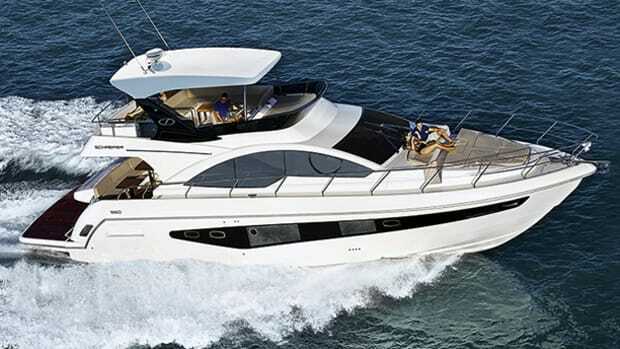 Our first look at the Schaefer Yachts 560.